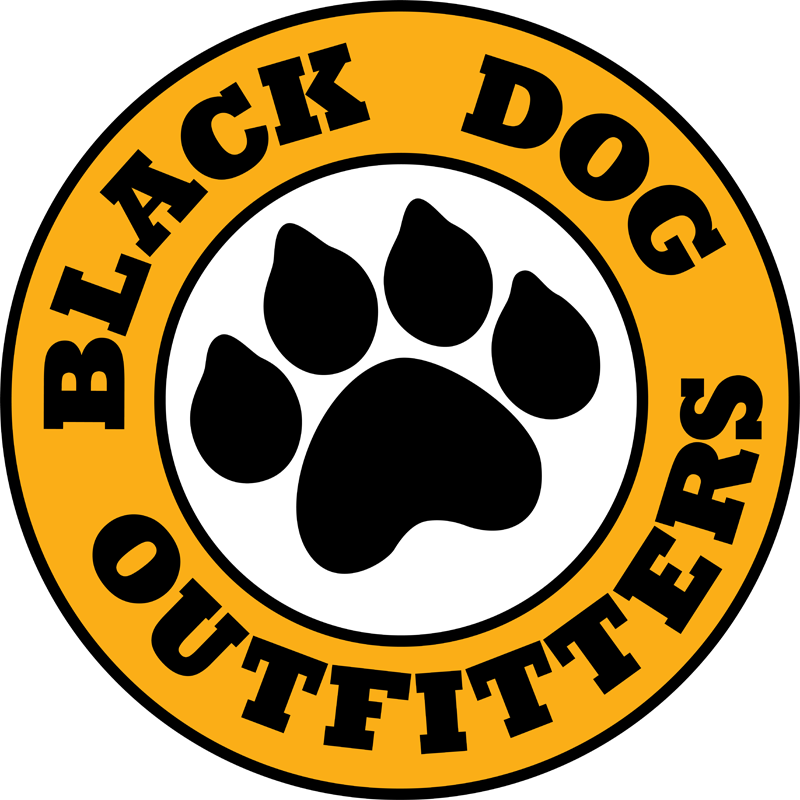 Get your business name directly in front of potential customers with shirts and hats from Black Dog Outfitters. Get high quality professional printed products for your school or business at affordable prices. Printing locally makes a big difference. Don’t waste money on out of town printers and low quality print jobs. At Black Dog Outfitters, we care about the quality of your job and will go out of our way to make sure you’re satisfied at every step of the process.